At Palm Coast Carpet Cleaning, we are experts at furniture cleaning in Palm Coast, FL. And as carpet cleaning professionals, we are always a little confused why people get their carpets and rugs cleaned often, but tend to forget about cleaning their furniture. If you stop and think about it the furniture in your home tends to get used a lot more often than your rugs and carpeting. 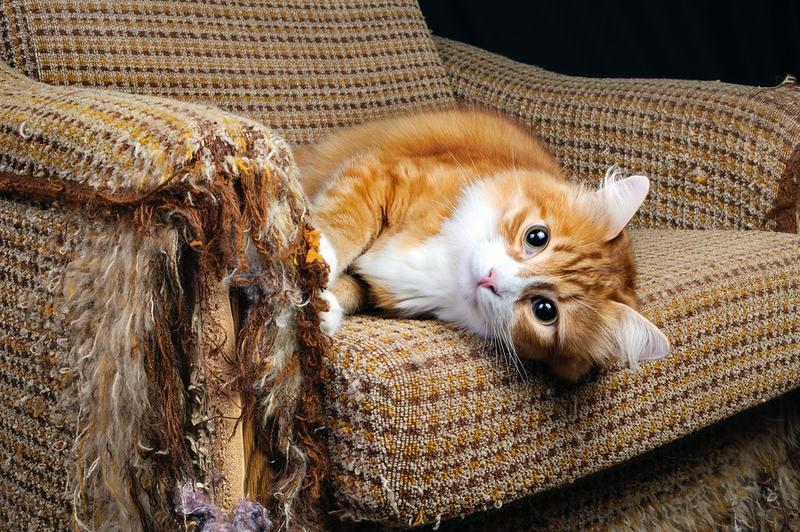 Pet dander, dust, allergens and other contaminants tend to get embedded deep inside your furniture’s fibers, and when they do it can make that very same furniture look dingy and become unhealthy. We also perform furniture cleaning in Palm Coast for both residential and commercial applications. No project is too large or too small for capabilities and resources. Our goal is to build long-term relations and handle all of your carpet cleaning, furniture cleaning, and upholstery cleaning needs. Our pricing for Palm Coast furniture cleaning is always competitive, and among the best in the Palm Coast market. The good news is your furniture does not have to stay that way and Palm Coast Carpet Cleaning is here to help. We have the right knowledge and equipment to clean any type of furniture fabric well. When we are done your furniture will look, smell and feel like new. You will simply be amazed how Palm Coast furniture cleaning can change the entire look and feel of any room in your home or business. You also don’t have to worry about any leftover harsh residue after the furniture cleaning with us is done. We use only 100% environmentally safe and non-toxic cleaning chemicals to make sure that your children, pets and others do not come into contact with any substance they shouldn’t. Also don’t take that as meaning our cleaning chemicals may not be as good as the ones other companies use; our chemicals are time tested and do just as good of a job loosening tough dirt as any other type of cleaning solution there is on the market. We also use the most powerful and the latest equipment technology so that your furniture will not only drive fast, but our process is very gentle during the application so you're furniture will not wear over time. This is very important as you don't have to worry about furniture cleaning in Palm Coast too often, as we will always be very gentle on your furniture and your upholstery. So if you decide it’s time to clean your furniture thoroughly and safely, then we at Palm Coast Carpet Cleaning are definitely who you want to call. Call us today at 386-222-0003 for a free estimate for all of your furniture cleaning in Palm Coast, FL.